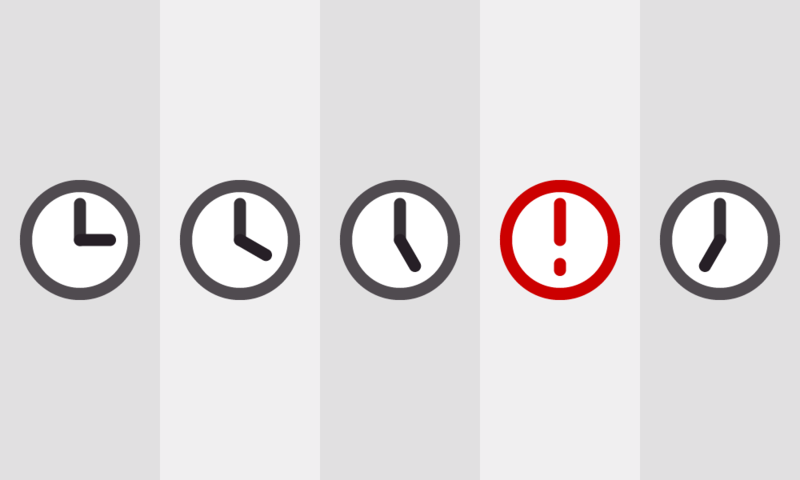 When building an event management application recently, we ran into the issue of handling time zone issues. One of our most common issues what that two logged in users could see a different time for the same event. Here’s how we fixed it (and all the other annoying bugs we found along the way).